To renovate or restore. 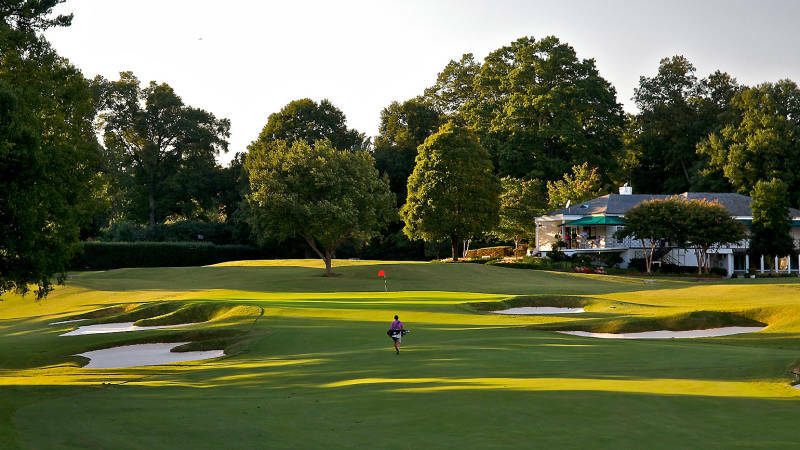 That is the question many historic clubs must decide when their courses are in need of repair. Just as many would view it a tragedy to deface a pristine Colonial- or antebellum-era house with modern accoutrements, prominent golf voices believe the features of classic era courses, and the architectural intent behind them, should be preserved and returned to original form. For over 30 years, Ron Prichard has been one of the most respected advocates and practitioners of golf course restoration and has worked with some of the country’s finest clubs to help restore their courses to lost Golden Age glory, often using sketches and plans from the founding architects as guidance. –and the destructive legacy of Geoffrey Cornish. How Elite is The Cascades?